US/Silver Spring: General Mills, a Minneapolis. 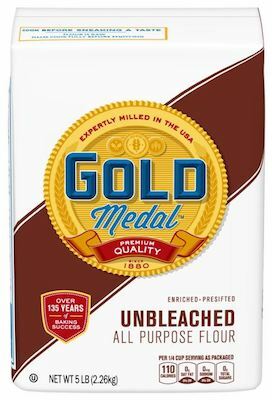 Minnesota establishment, recalls certain batch/lots of Gold Medal Unbleached Flour due to suspected risk of Salmonella contamination and consequential risk of Gram-negative bacterial infection, severe illness and/or possible life-changing complications, all serious health hazards. Canada/Ottawa: Parmalat Canada Inc., a Toronto, Ontario establishment, recalls certain batch/lots of Lactantia brand Lactose Free 2% Milk due to suspected presence of brown sediment contamination and consequential risk of bacterial infection and/or chemical contamination, severe illness and/or possible life-changing complications, all serious health hazards. 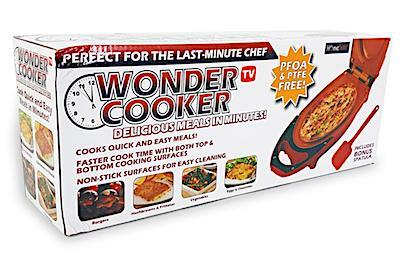 Australia/Canberra: Brazco International, an Eagle Farm, Queensland establishment, recalls certain batch/lots of Wonder Cooker appliances due to suspected component detachment and consequential risk of fire, burns and property damage, all serious health and safety hazards.